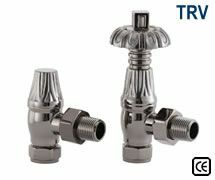 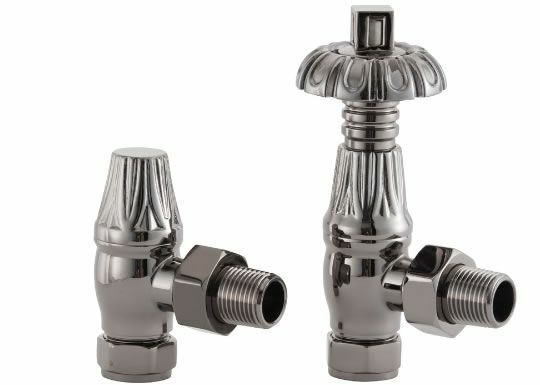 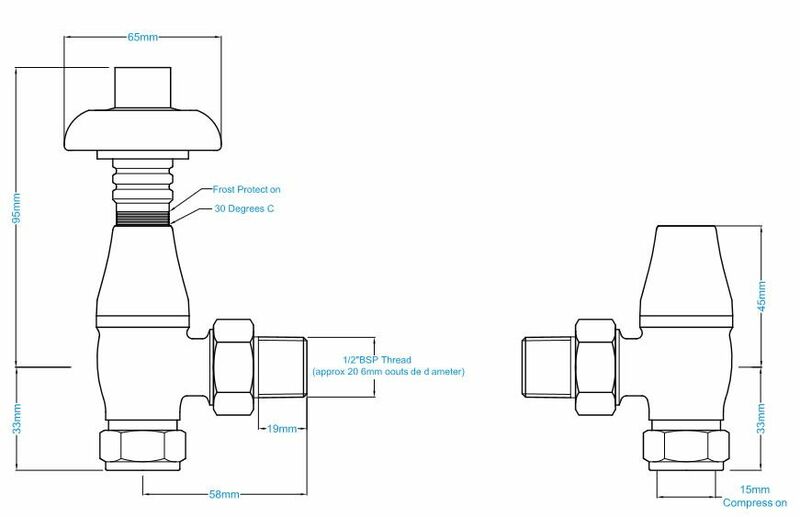 The Crocus Wheel Thermostatic Radiator Valve is one of the most popular valve designs in our range. 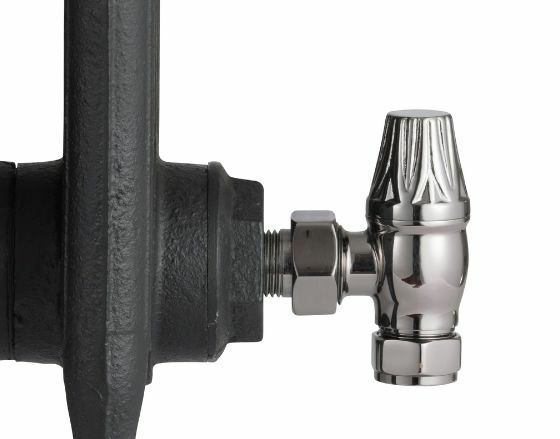 This valve is finished in Traditional Black Nickel and is also available in a manual version. 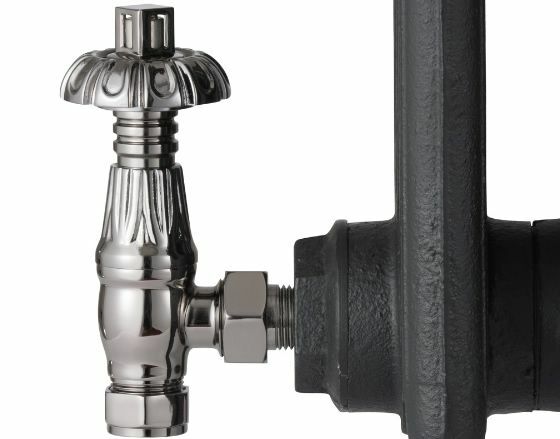 The beautiful Crocus wheel head will compliment any of our Cast Iron Radiators and is particularly popular with decorative cast iron radiators.